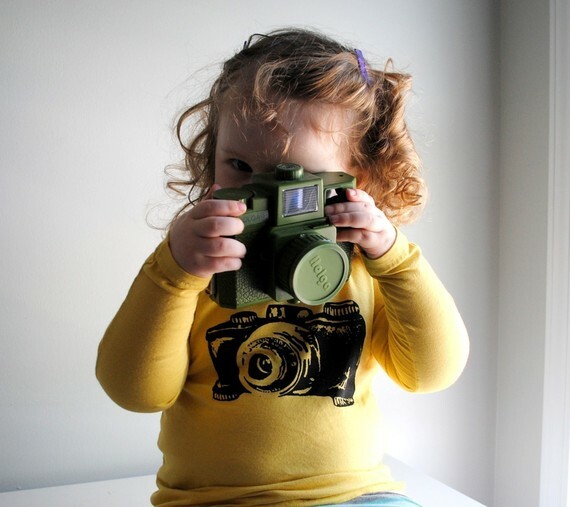 I am in love with this super sweet shop Wren Willow , they specialize in silk screened, hand dyed T-shirts featuring illustrations of what they say: “peace trees, owls, roller skates, bikes and many more…” . 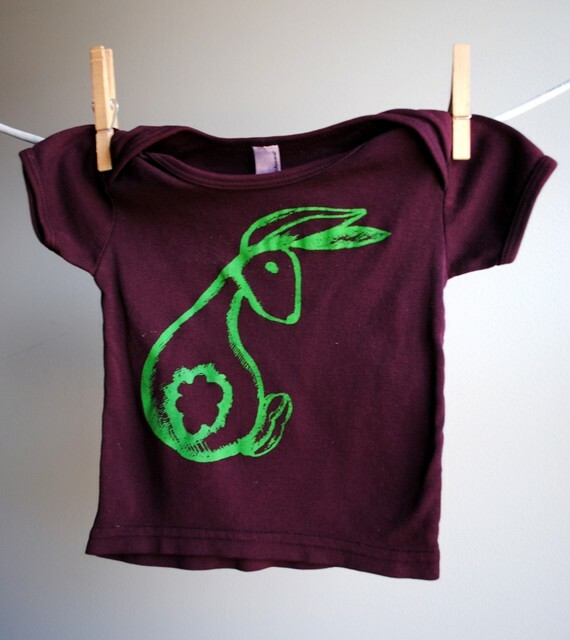 I love finding unique, one of a kind clothing for my kids – and pieces like these are the PERFECT gift for the special little ones in your life! And…wait…there’s more!! 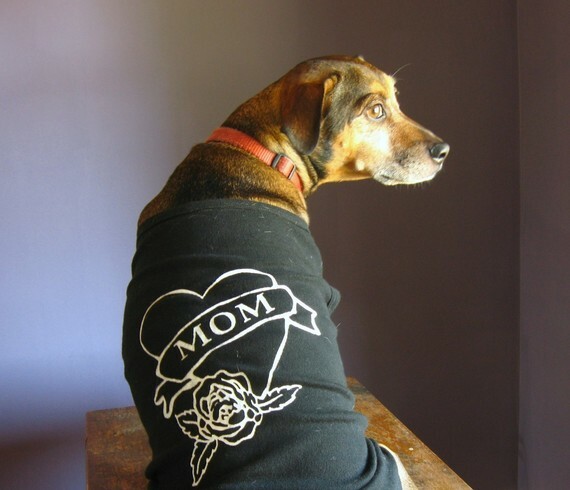 Wren Willow has plenty of t’s for the whole family…even your dog!!! This shop has many many styles, colors, sizes, and designs to choose from…did I mention MANY. 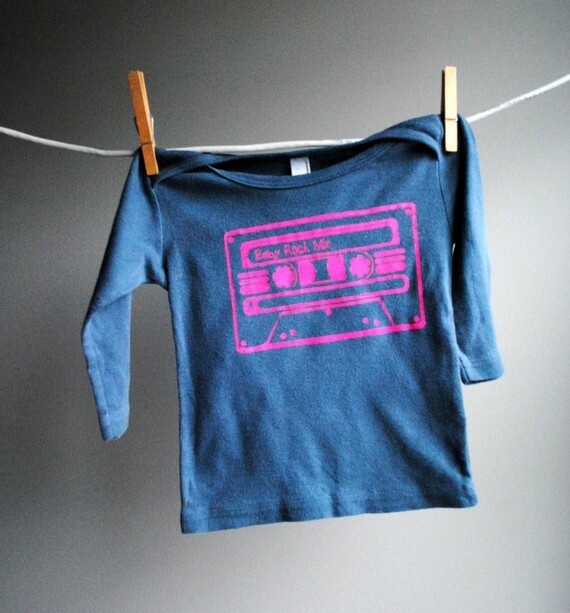 Here are just a few to drool over before you start filling your Etsy cart full of these amazing t’s!